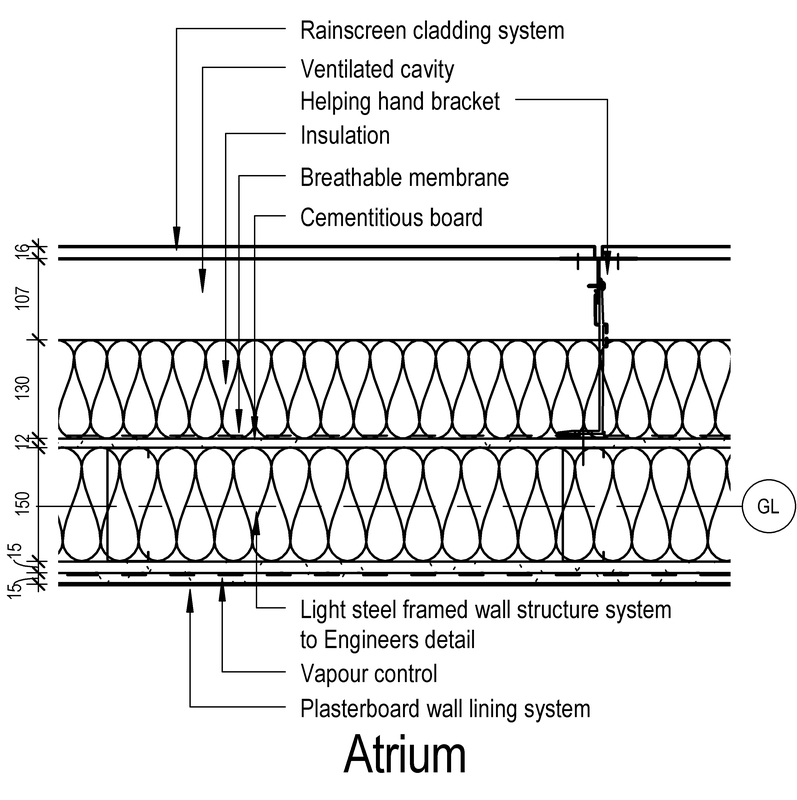 A drained and back-ventilated rainscreen cladding system typically comprises of items such as breather membrane, secondary support structure and cavity barriers. 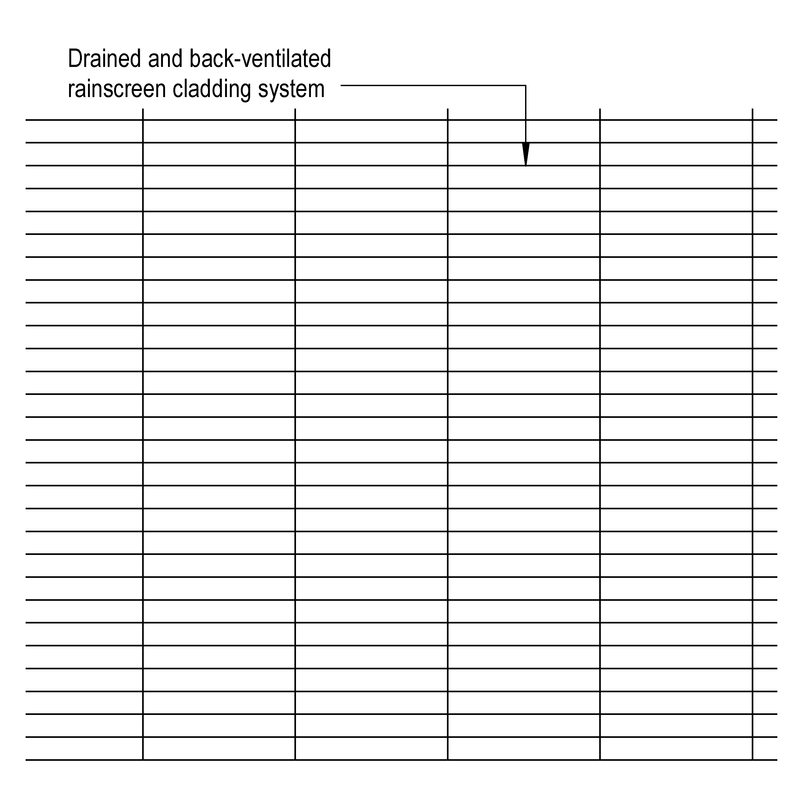 Complete this electronic spreadsheet to ensure that your Drained and back-ventilated rainscreen cladding systems product information meets the requirements of Level 2 BIM. This is important as it will enable your customers to select, specify and use your products within the BIM environment. Once you have completed this template you can host it on your own website or distribute it to your customers. Please note that we do not host completed product data templates within the BIM Toolkit. 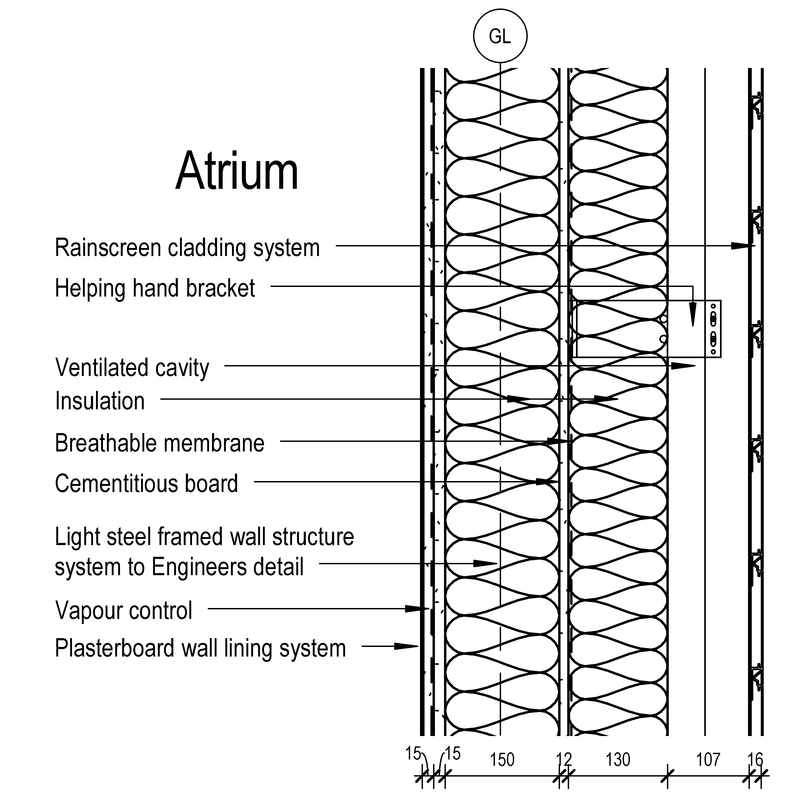 The above illustration is for Drained and back-ventilated rainscreen cladding systems from the NBS section Rainscreen cladding systems. This is indicative of the LOD requirements for Drained and back-ventilated rainscreen cladding systems. 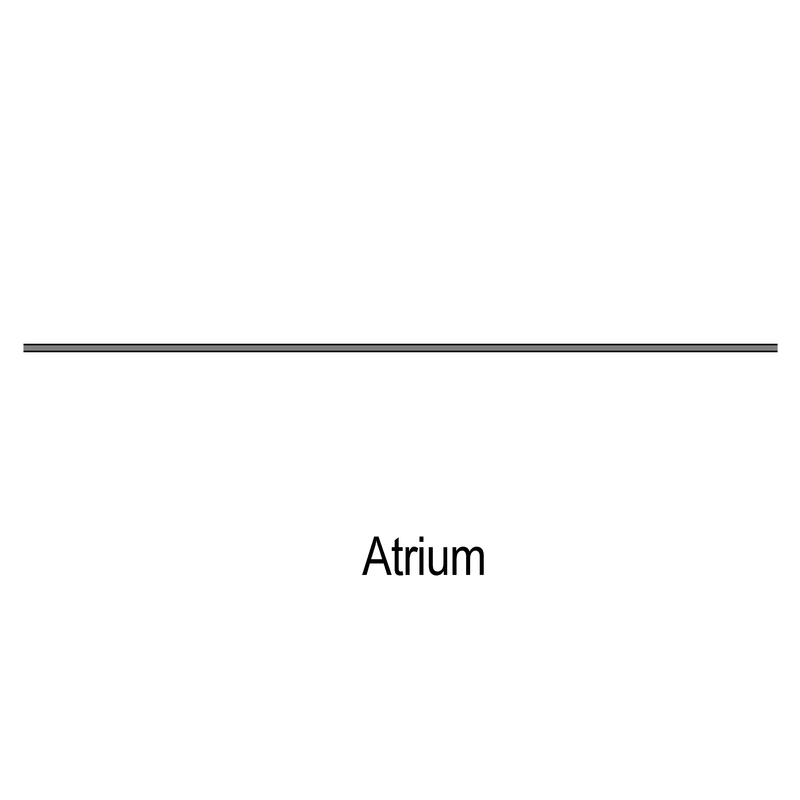 The above illustrations are for Drained and back-ventilated rainscreen cladding systems from the NBS section Rainscreen cladding systems. This is indicative of the LOD requirements for Drained and back-ventilated rainscreen cladding systems. 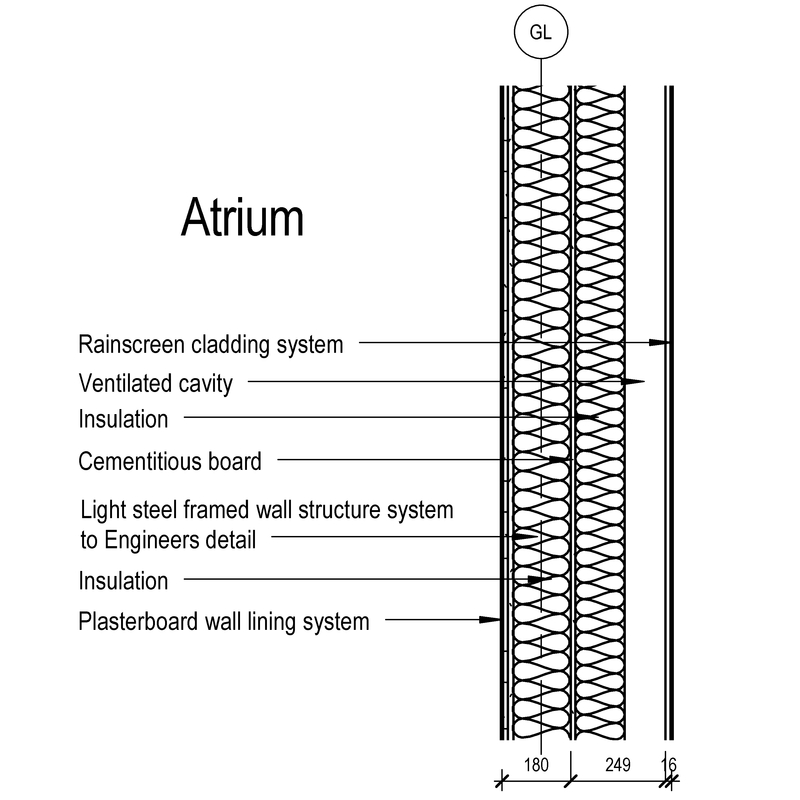 Rainscreen cladding system design Design requirements, Standard and Appearance and fit. Design and fabrication tolerances Standard, General requirements and Primary support structure design tolerances. Quality management Required documentation and Timing. Structural performance – permanent and imposed loads Standard, Loads and Deflections and movements. Thermal movement Service temperature range. Fire performance to BS 476 Standard, Combustibility and Surface spread of flame. Fire performance to BS EN 13501 Standard, Combustibility and Reaction to fire classification. Water penetration Watertightness and Water leakage requirements. Avoidance of condensation Interstitial condensation, Risk of interstitial condensation and Notional outdoor psychrometric conditions. 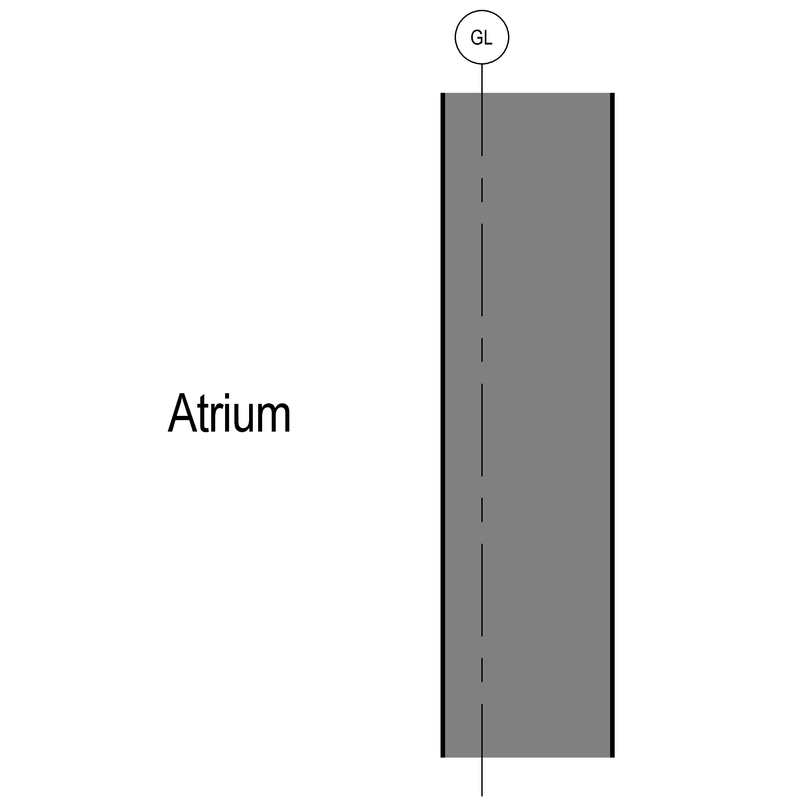 Acoustic performance – sound transmittance Weighted sound reduction index (Rw) (minimum) and Weighted standardized level difference (DnTw) (minimum). Air permeability Permeability class, Peak test pressure and Air exfiltration rate (maximum). 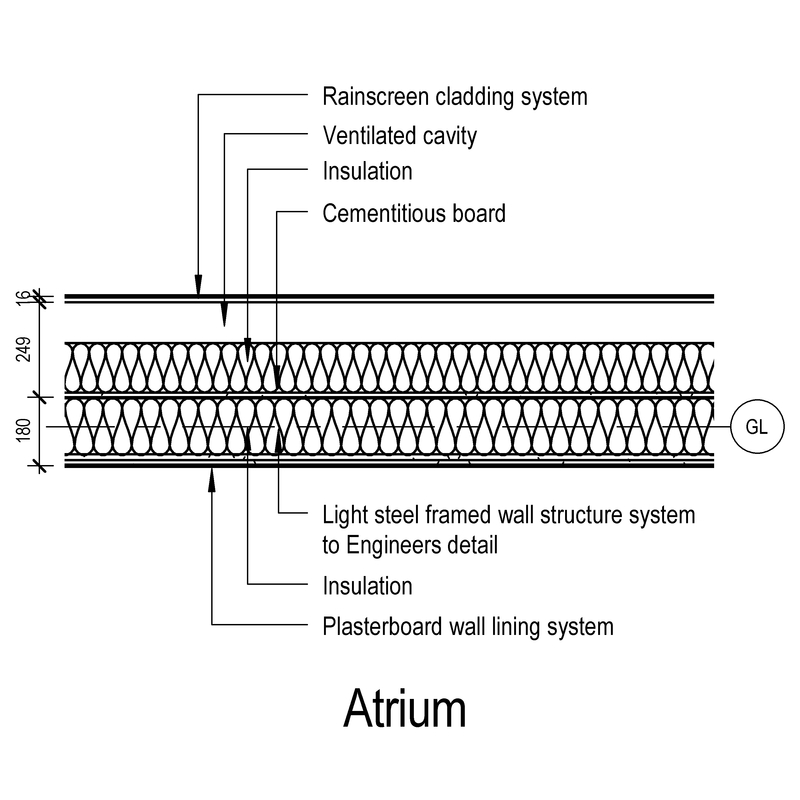 Thermal performance Method of calculation, U-value of rainscreen wall (average) and Method for assessing thermal transmittance of assemblies. Performance testing of project specimens Assessment and certification, Test location and Laboratory testing. Laboratory testing of mock-ups and prototypes Scope, Test criteria and Timing. Laboratory tests – CWCT standard sequence B Air permeability – first test, Water penetration resistance (static)) – first test and Wind resistance (serviceability) – first test. Laboratory tests – CWCT sequence for standard and discretionary tests Requirement, Air permeability – first test and Water penetration resistance (static) – first test. Wind load fatigue test, small specimen Test standard, Test sequence and Effective wind pressure. Testing of fixings Test standard, Test location and Test criteria. System manufacturer The System manufacturer of the Drained and back-ventilated rainscreen cladding systems. Thermal insulation Products such as Extruded polyethylene (PE) foam boards. Breather membrane - Material Products such as Vapour permeable sheets. Breather membrane - Fasteners Products such as Carbon steel wire nails. 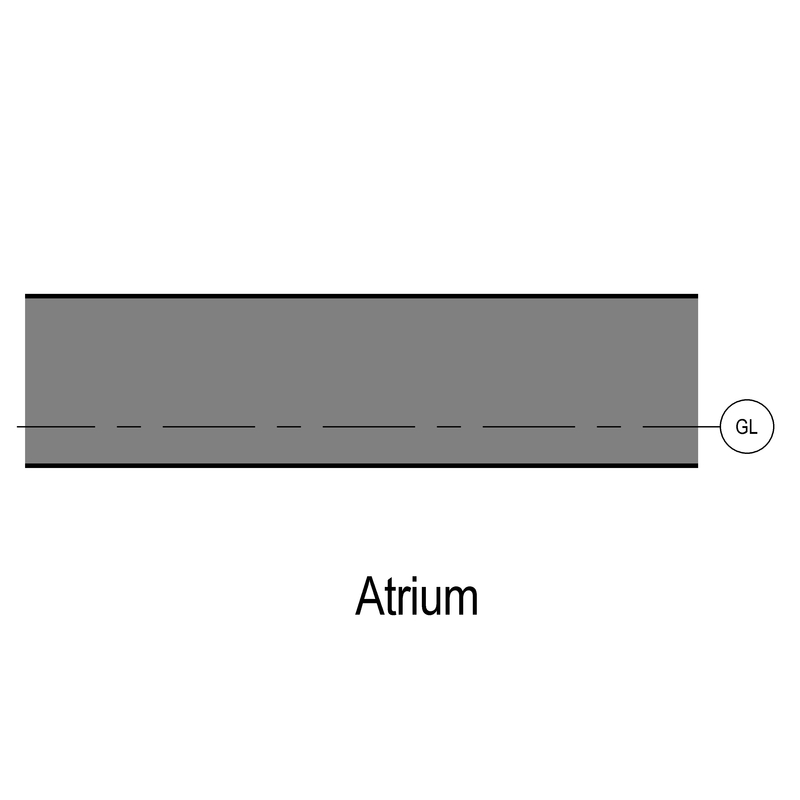 Secondary support structure Products such as Aluminium carrier rails. Cavity fire barriers - Horizontal Products such as Intumescent sleeved mineral wool cavity fire barriers. Cavity fire barriers - Vertical Products such as Sleeved mineral wool small cavity barriers. Cladding panels - Material Products such as Aggregate-faced glass reinforced plastics (GRP) panels. Cladding panels - Panel joints The Cladding panels - Panel joints of the Drained and back-ventilated rainscreen cladding systems. Reveals The Reveals of the Drained and back-ventilated rainscreen cladding systems.